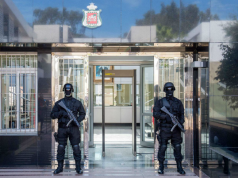 Enhancing its strategy to counter terrorism is one of the most important tasks for Morocco to curb radicalization and extremism. 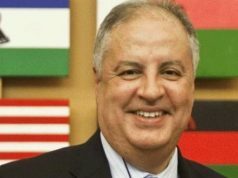 Rabat – Morocco’s Minister of the Interior Abdelouafi Laftit spoke about Morocco’s strategy for terrorism and extremism at the opening session of the 36th Council of Arab Ministers of the Interior in Tunis on Sunday. 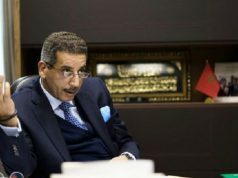 The Moroccan official said that Morocco is committed to adhere to any initiative that would enhance the collective security of Arab countries in the context of international legitimacy. Laftit said that the fight against terrorism is a long term issue, emphasizing that the first action to stop the spread of extremism is to end its ideological sources. Laftit also spoke about Morocco’s “mosalaha” reconciliation program, a project to integrate prisoners convicted of terrorism into society. 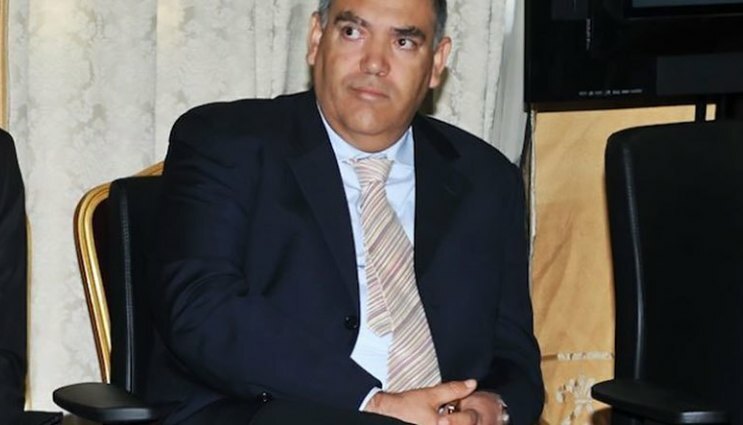 Laftit said that Morocco is aware of the importance of reintegration for prisoners, which requires a practical approach in line with multidimensional efforts based on proactivity, increasing the spiritual security of citizens, and fighting poverty. The General Delegation for Prison Administration and Reintegration (DGAPR) launched mosalaha in 2018. The program offers prisoners convicted of terror offences psychological support and rehabilitation from human rights experts and anti-radicalization experts. Mosala, however, is not enough to curb terrorism inside prisons, according to a study from the US Carnegie Endowment for International Peace. 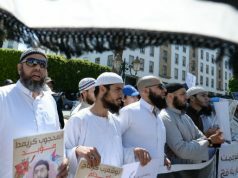 According to the study, “Of the jihadis imprisoned in [2002-2018], 220 had previously been arrested on terrorism charges.” The study implied that there is a high rate of recidivism among released prisoners in Morocco. During the meeting, Laftit also spoke about the growing threat of links between terror groups and organized crime networks. 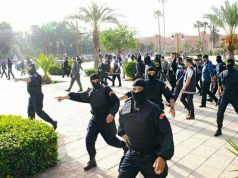 He said that Morocco is adopting a comprehensive approach to tackle criminal acts of terrorism, which he said is led by undocumented migration. Speaking about migration, Laftit described Morocco’s migration policy as a modern project that combines profound political reforms and the democratic process based on international standards. According to Laftit, the policy elevated Morocco from a transit country to a host country for migrants as well. Morocco regularized more than 50,000 undocumented migrants, giving them access to education and health coverage.